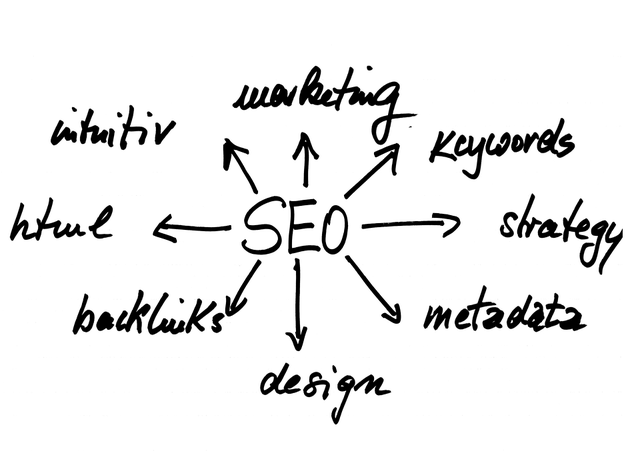 Backlinks are viewed, by search engines, as a signal of the quality of the website. Experts have always considered them a vital part of a website’s ranking. However, for some time, they expected the importance to go away. Despite their assumptions, backlinks are still a valuable part of a website’s SEO strategy. Google looks for more than a large number of backlinks to determine rankings. Search engines want to see backlinks from relevant and credible platforms. When a website has a lot of other websites linking to them, the search engines believe they are a trustworthy and valuable website. In get good organic rankings, backlinks are an important factor. This is why backlinks are a main part of a SEO plan used by marketers. However, Google is penalizing those who are getting backlinks from non-trustworthy sources or paying for backlinks. It is best to let those backlinks happen naturally. Backlinks are slowly declining, yet still play a vital role in SEO. There are some ways it is declining and reasons. One of the reasons is because Google is working towards preventing link building. Link building is a technique used by specialists to artificially create links to boost the website’s rank. Typically, a link to another website will use a keyword as the anchor text. For example, a mention of a popular tourist destination may link back to a list of things to do at this location. However, Google frowns upon certain target keywords pointing to a webpage. Using the keyword ‘cheap home insurance’ and linking a company that offers this is seen as a way to link build. At times, it can be normal, but having large numbers of the same keyword will cause Google to penalize your website. Backlinks are slowly declining and giving way to rankings based mostly on the quality of the content. This doesn’t mean backlinks aren’t important; for the time being, they still play an important role. They are extremely beneficial for websites, especially newer websites wanting to build a larger client list or wanting to gain credibility. Taking the time to index backlinks can be time consuming and irritating, yet the benefits are worthwhile. Some web owners opt to use a link processor to make sure they are collecting and indexing all of their backlinks, without consuming all of their time. Increase Ranking: One of most important factors behind backlinks is it increases your ranking. Most websites aim to have first page search engine results. Good, quality backlinks will get your website closer to this goal. More Traffic: Once you move up in the rankings, your website will gain more traffic. This is another goal for most developers; they want more visitors and clients to come to their site. A huge bonus behind more traffic is an increase in the profit. This can come from an increase in product sales or even an increase in offers for pay-per-click ads on your blog. Credibility: As your website gains in ranking and traffic, your website will be viewed as a source of quality information. Credibility is an important factor for the future of your website. You will likely be sought out by those in your niche area. Loyalty: As this all comes to a head, you will create loyal visitors. These are the people who know your website is trustworthy and seek your website. As this happens, you will naturally get more backlinks. You may find you are asked to write more guest posts. These are just a few of the important reasons backlinks matter to your website. Even if the future of backlinks seems shaky, they are currently a vital part of marketing your website. You will gain more visitors and ranking. Ultimately, they will lead to you bettering your presence online, and that should be your goal.